It's been a while since I submitted names for consideration for the Kennedy Center Honors. I see no reason why I can't start up again. Since my last submissions one (Sydney Lumet) has sadly passed away. However, that's not a bad track record. How strange that I can easily think of so many while the actual Kennedy Center has to scrape to find Oprah Winfrey, whose cultural contributions I still think are dubious. Well, there it is. Now, I give out six new names for consideration. Throughout his career Caine has given a consistent quality of performances. From the shameless rake of Alfie through Sleuth, The Man Who Would Be King, Educating Rita, Is Anyone There?, Children of Men, his two Oscar-winning roles in Hannah & Her Sisters and The Cider House Rules, and now a whole generation will know him as Alfred Pennyworth in the Christopher Nolan Batman films. Yes, he's made more than his fair share of clunkers, but at least he admits it and laughs about it all the way to the bank. Not a lot of people know that. Few artists can be instantly recognized by just one name. 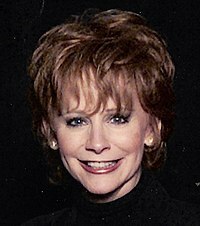 However, all one has to do is say, "Reba", and just about everyone knows whom you are talking about. You're talking about the Queen of Country Music. Once she found her own voice: the traditional country sound, she took music by storm. She doesn't hasn't had a series of hit songs for over thirty years from Whoever's In New England to the iconic Fancy right on down to The Night The Lights Went Out In Georgia and straight through to Turn On The Radio and If I Were A Boy; she's has branched out into theater (it almost seems that the title role in Annie Get Your Gun was meant for our country girl)and a hit television series...titled, what else, Reba. She truly is A Survivor. 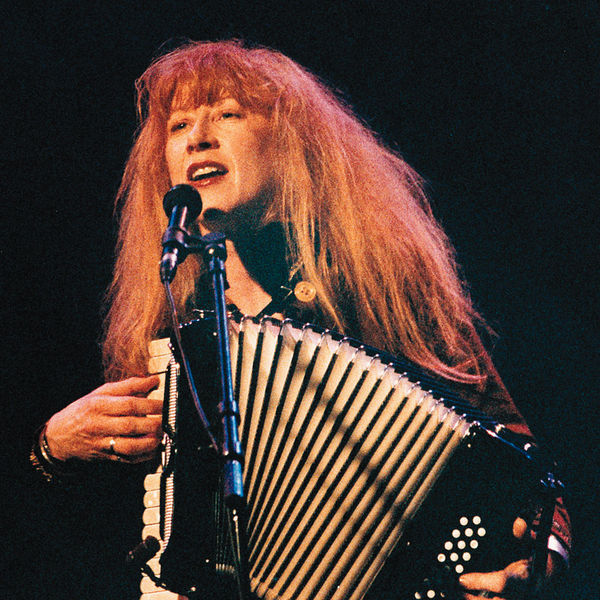 If you wish to call her New Age, you can, but I think it's more accurate to refer to Loreena McKennitt's music as ethnic, specifically Celtic or Celtic-influenced. Her melodic voice and passion for music from around the world has created not so much a new genre but a brilliant melding of styles that show how music truly unites all cultures. McKennitt's elegant compositions, sometimes mixed with writings from the classics, is truly some of the best music around today. Granted, she's only had one major crossover hit (The Mummer's Dance), but she has remained true to herself and her muse. The Native American has been treated shamefully and shabbily by the Europeans who've come to his continent. Still, it's a credit to them as nations that they still have a rich culture, and R. Carlos Nakai has done the most to bring the beauty of Native American music to a wider audience. Nakai has also, like McKennitt, not been afraid of blending traditional Native American music with that of other cultures, showing that one can be respectful of one's own culture while embracing a wider world. MALCOLM JOHN "DR. JOHN" REBENNACK, JR. 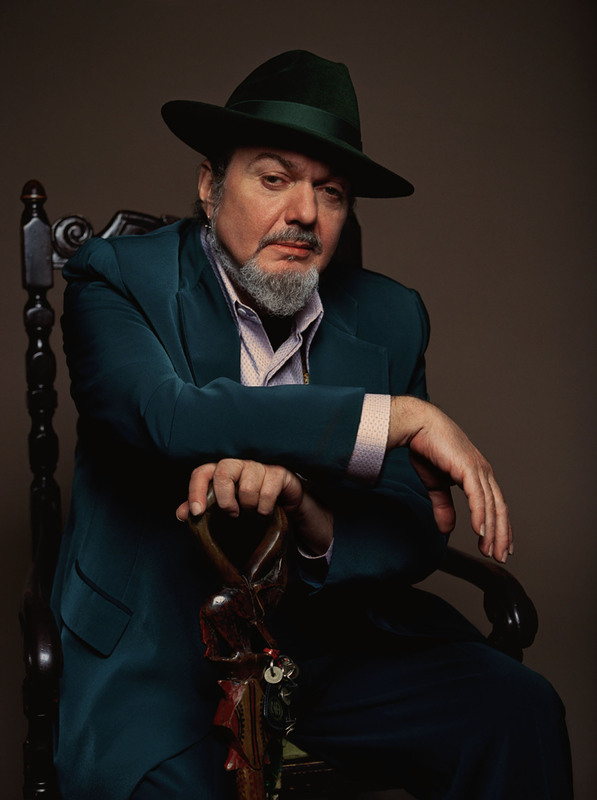 I can't call Dr. John's music strictly jazz, or strictly rock, or Cajun, and not zydeco. It might be best to call it pure Louisiana, a gumbo of sounds that he's perfected to an art form. In terms of his style, he is truly unique, with his showmanship and musical abilities mixing brilliantly with his voice. When New Orleans needs a champion and a reminder of what good music the Crescent City can produce, it's time to call on the good doctor. Thanks to The Princess and the Frog, I'm slowly discovering Dr. John, and so far, it sounds good. Master of stage, screen, and television, he spands nearly a century of great performances. Just in terms of his film work, who can forget he was one of The Magnificent Seven or the ugly in The Good, The Bad, and The Ugly (though ugly is the last word I'd use to describe him as an actor or person). He was one of the few good things in The Godfather Part III (an abysmal film with only Wallach and Andy Garcia making it bearable). Let's also remember he's probably one of the last people around who worked with the likes of Tennessee Williams, Elia Kazan and Marilyn Monroe. Even now, he still works: let's remember his most recent movie was Wall Street: Money Never Sleeps. It shows he doesn't rest on his laurels. Thus are my suggestions to the Kennedy Center. When the announcement is made as to whom they will honor, I will finally see if I get one right. December 2017 Update: Eli Wallach died on June 24, 2014 at the age of 98. Reba McEntire is as of this update 62, one year older than Tom Hanks, who was honored at age 58. None of the people on this list currently living have received a Kennedy Center Honor, but Led Zeppelin and The Eagles have.